Allow us the opportunity to serve the needs of you and your family by providing an outstanding level of service. 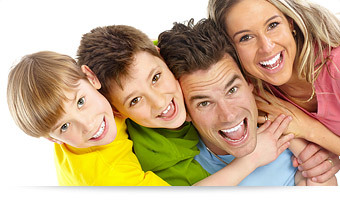 Brummett and Tallent Cosmetic and Family Dentistry is committed to providing quality state-of-the-art dentistry. Our doctors: Steven M. Tallent II, D.M.D, Denny L. Brummett D.M.D, and Daniel J. Brummett D.M.D have the ability to serve all members of your family with extractions, crowns & veneers, root canals, dentures & partials, dental cleaning, fillings and implants services. Allow us the opportunity to serve the needs of you and your family by providing an outstanding level of service. 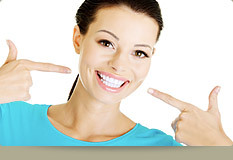 Please contact our office to schedule an appointment. 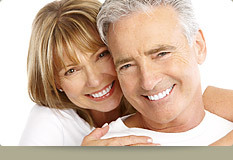 We accept most dental plans and regularly make updates to our list. Please print and fill out the Patient Medical Forms prior to your arrival for your scheduled appointment.